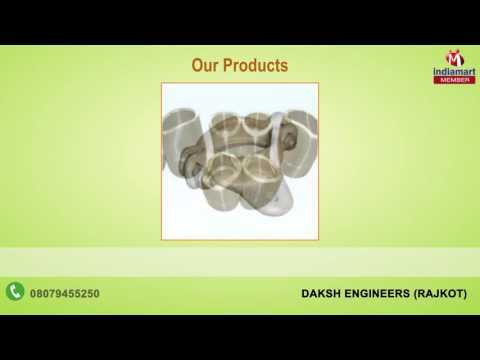 Incepted in the year 2005, Daksh Engineers, is known to be amongst the leading manufacturers and suppliers of this commendable range of Industrial Casting & Machining Component. Making of this range is done in compliance with the set industry norms and guidelines, utilizing the finest raw materials and modern machines. This ensures the product%u2019s performance, service life, strength, capacity and precision.